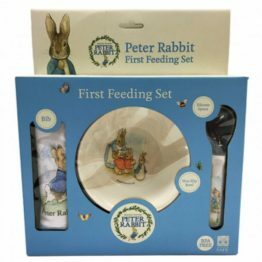 Tags: beatrix-potter, blanket, bunny, peter-rabbit, soft-toy. 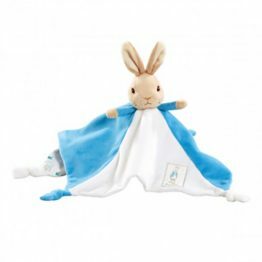 This soft and snuggly Beatrix Potter Peter Rabbit Flopsy Bunny My First Comfort Blanket will surely become your little one’s favourite companion. The plush blanket features the classic Flopsy Bunny character for your child to bond with. 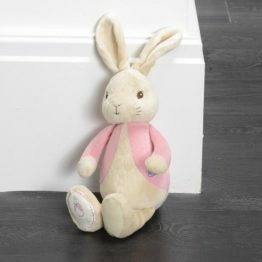 She is lovable, huggable and just the perfect companion for everyday’s little treats, from a morning nap to a trip to the store. Soft velour with embroidered detail on the front and a gorgeous cotton printed pattern underneath. 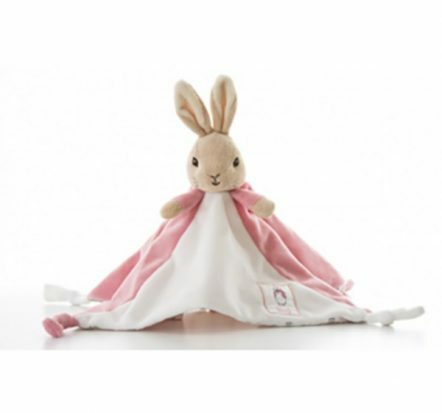 Blanket features soft fabrics knots to hold and chew.